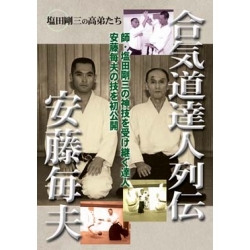 The Dojo, Jukenraishinkai, researches and practices what the ancent martial arts predecessors had tried to do rather than imitate Kata as the old martial arts predecessors left behind. 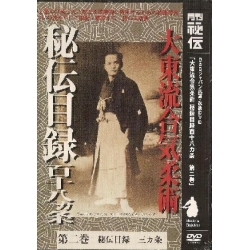 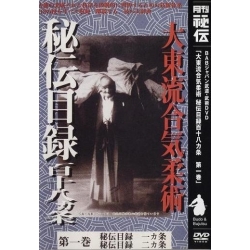 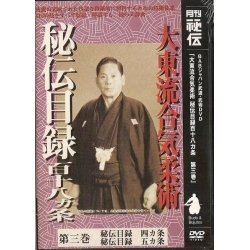 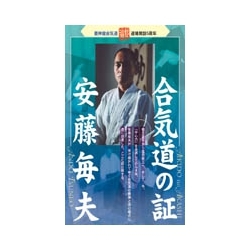 Master Masaru Nagano, who is a representative in this DVD shows that the martial arts are born from the flexibility and the axis as the "softness" and "break", and the "speed", through the kata of Taijutsu (physical techniques) and kenjutsu (sword techniques). 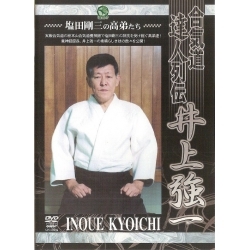 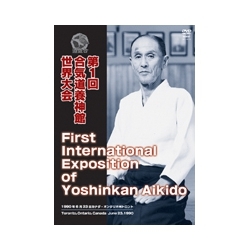 In the first volume, he shows how to do receiving techniques, consciousness of the joint and the shaft, body form, and the footwork, you will learn the shoulder techniques, the Kata training. 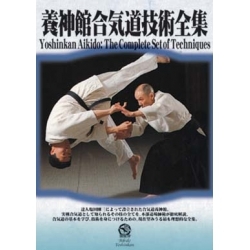 These techniques are about the center line.